With 49 uniquely-themed rooms ranging from an all-white minimalistic to an exotic Chinese concept, as well as unique Traditional Chinese Medicine services, Six Senses Duxton is a hotel unlike any other. A Bangkok-based luxury hotel chain, Six Senses, is set to open its first urban hotel, Six Senses Duxton, in Singapore on 15 April 2018. 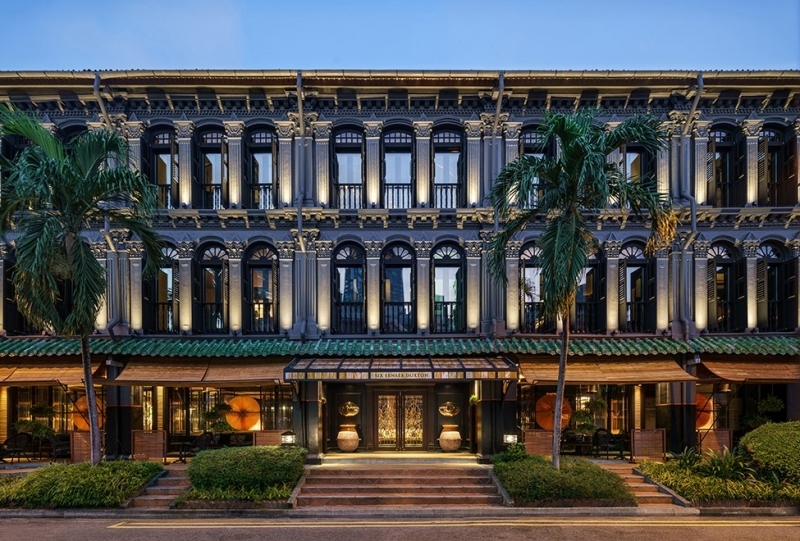 Just a 20-minute drive from Singapore Changi Airport, Six Senses Duxton is a quaint 49-room heritage hotel nestled among the row of heritage trading houses between Tanjong Pagar and Chinatown. It is sustainably restored from one of these old trading houses, under the highly-acclaimed designer Anouska Hempel. 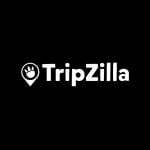 In recognition of the remarkable conservation efforts, this up-and-coming hotel is also bestowed with the Urban Redevelopment Authority Architectural Heritage Award. 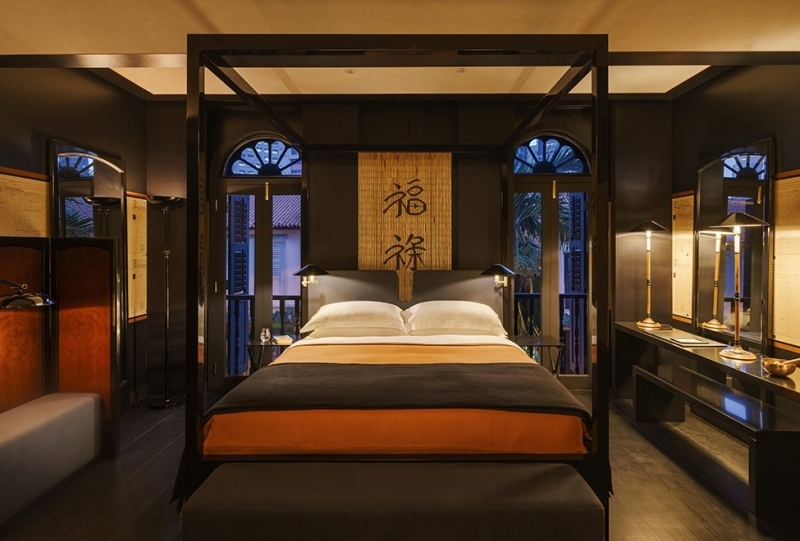 Six Senses Duxton features an eclectic blend of Chinese, Malay and European elements with its lion head motifs and Chinese porcelain-chip friezes juxtaposing with Malay timber fretwork and French windows. The hotel interior is draped in beautiful hues of black, gold and yellow, evoking a neo-classical and elegant charm. Layers of oriental screens and calligraphy wallpapers from the designer’s treasured personal collection adorn the walls, while numerous large golden fans decorate the hotel’s ceiling. The hotel houses 49 guestrooms and suites with eight unique themed categories. From pure white minimalistic Pearl suites to warm, yellow Opium rooms with a hint of traditional Chinese culture, guests are in for a personalised, tailored experience that suits every individual. Foodies can dine in luxury at Yellow Pot, the hotel’s very own all-gold restaurant, which offers a fine dining menu of authentic Cantonese and fusion Chinese cuisine. Adjacent is an antiquarian library-themed lobby bar, where guests can indulge in signature house cocktails and premium liquor. Complimentary yoga sessions and singing bowl meditations are also offered twice a week at the small urban park behind the hotel. The highlight of the hotel’s offerings is the appointment of Professor Zhang Mao Ji of Long Zhong Tang, a renowned Chinese physician with over 40 years of experience. Guests can go for health consultations and screenings including acupuncture, massage (tui na), exercise (qigong), and dietary therapy. There will also be a medicinal herbal dispensary for guests to grab some herbal remedies to improve overall wellness. 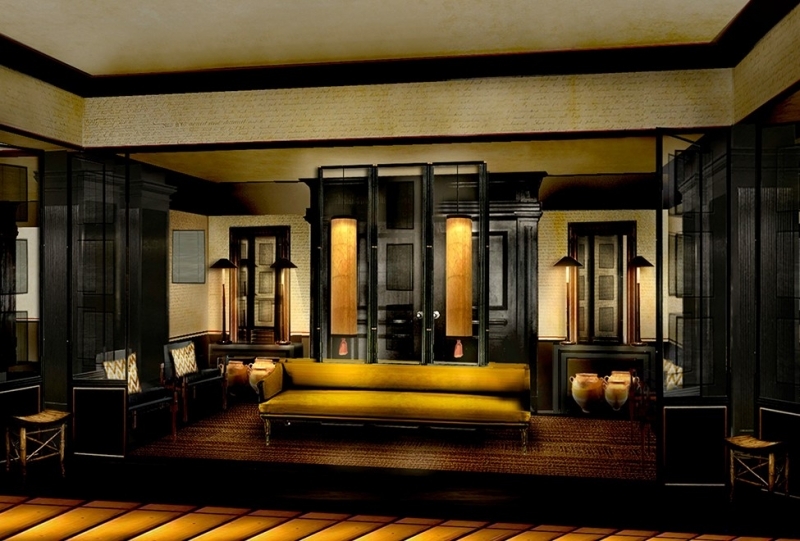 In addition to Six Senses Duxton, the hotel chain will be opening in July, its second Six Senses brand in Maxwell. 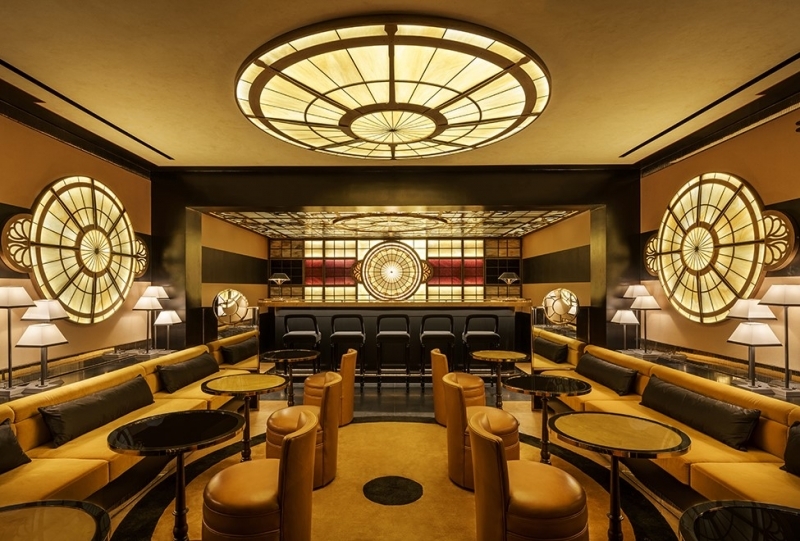 What makes Six Senses Singapore so special is that services of both its Duxton and Maxwell branch will be opened to all guests, offering a wide and distinctive array of facilities, as well as sharing a rich vibrant community. Rates begin at SGD390++ per night.